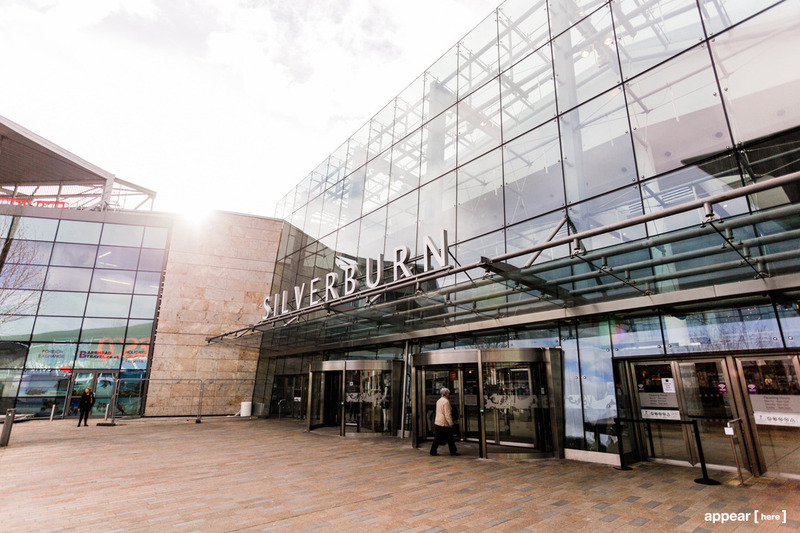 Silverburn is situated to the south of Glasgow, one of the most populated cities in the UK. 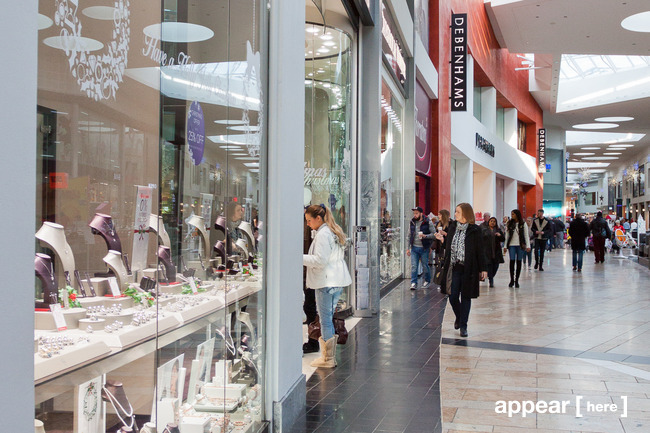 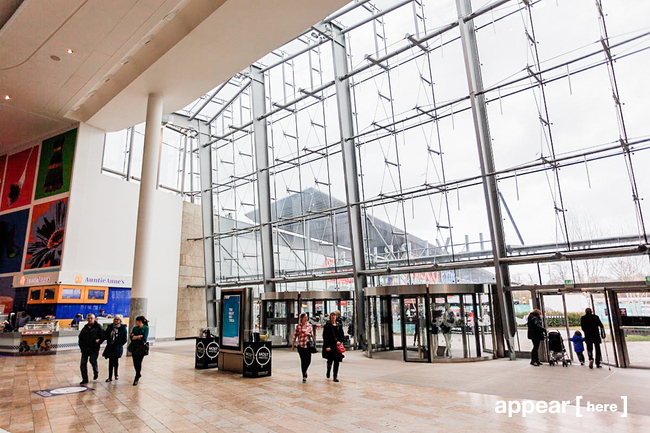 Sprawling across 1 million sq ft of prime retail area, it houses some of the largest stores in Scotland. 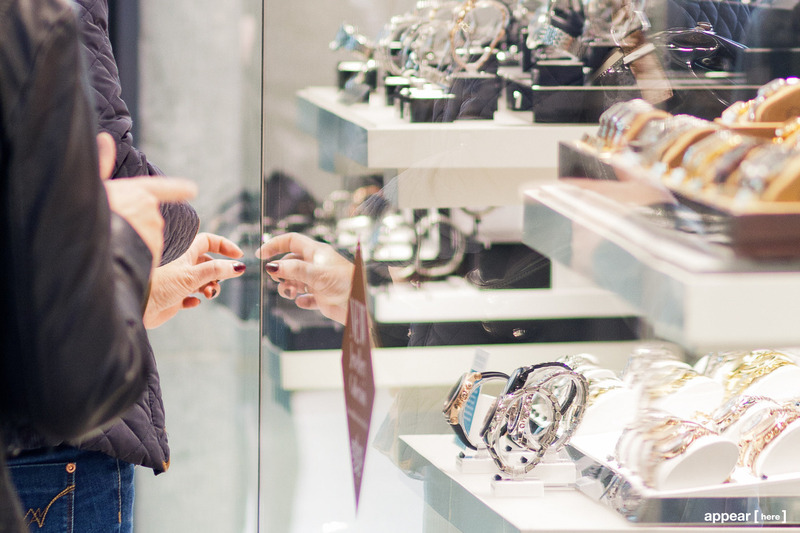 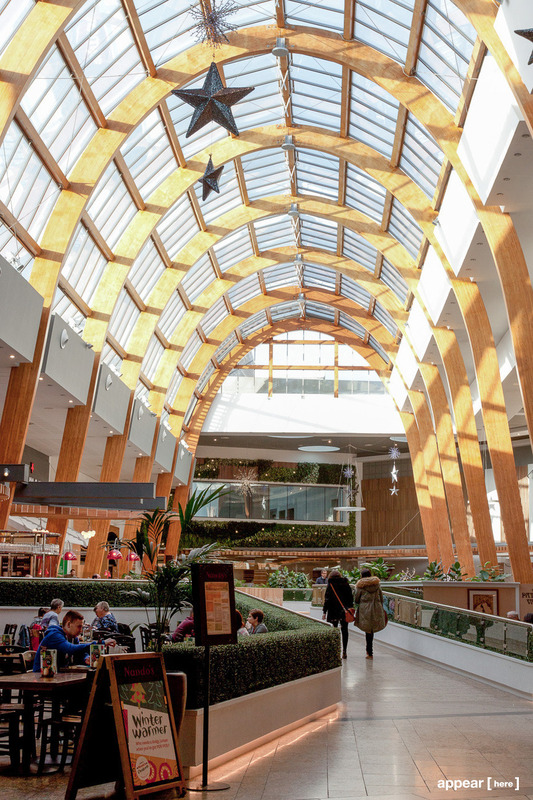 Its shiny glass roof ensures shoppers are shielded from the elements making it a popular destination all year round. Designed to provide an exciting, inspiring alternative to everyday shopping, Silverburn has obviously struck a chord with the Glaswegians. Visitors return again and again, (on average 3.7 times a month) which means there’s a true community feel to this space. 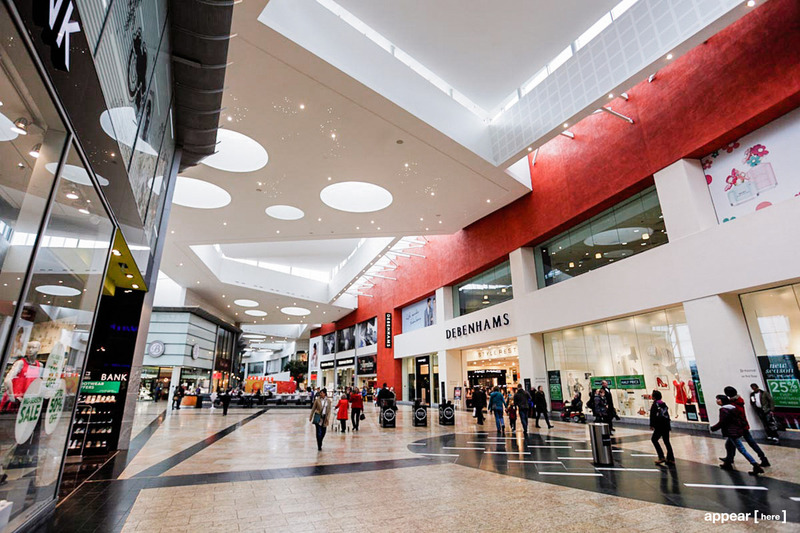 It keeps getting better, with Silverburn's new leisure extension due to open in 2015, visitors will be delighted by 10 new restaurants, namely Carluccios, TGI Fridays and Pizza Express and a 14 screen Cineworld Cinema. 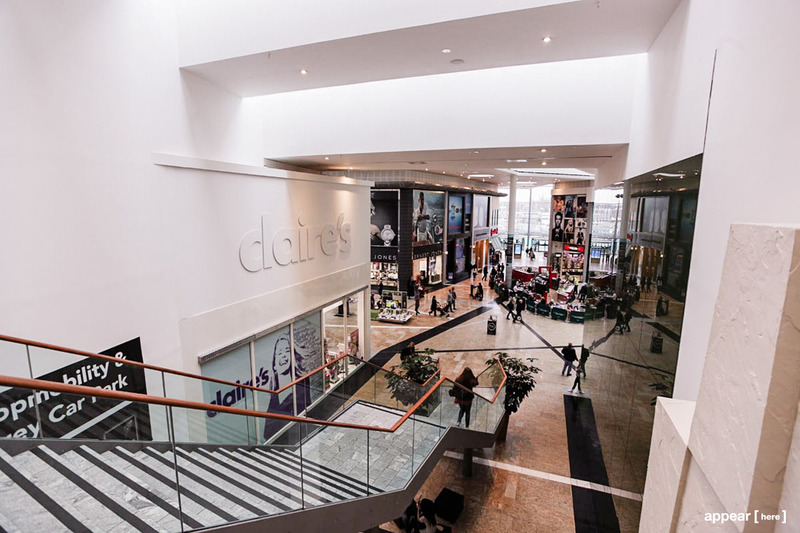 It's relaxed here, makes it much more fun to just come and hang out. 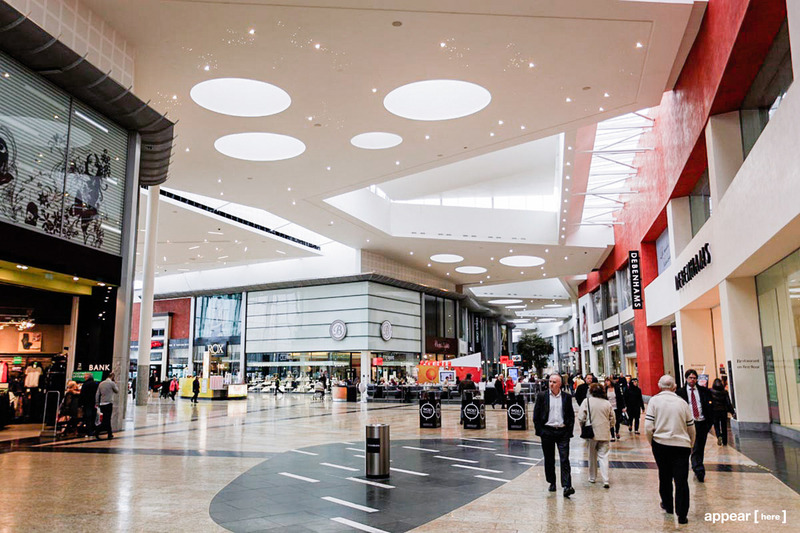 It's modern with good selection of shops and really easy to get to.